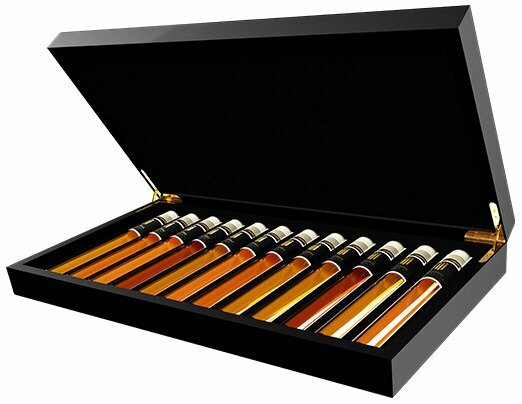 Une collection unique de 12 Huiles d’olive très spéciales dans un superbe coffret cadeau. Découvrez vos Huile d’olive préférées et apprenez à distinguer leurs subtilités. Amusez vous à devenir un veritable expert. 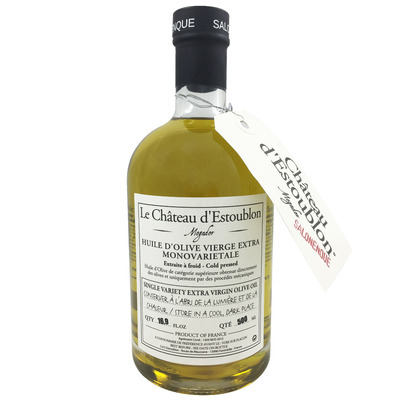 Commandez le coffret Olive Oil Tasting Collection, et un nouveau monde de saveurs s’ouvre à vous. 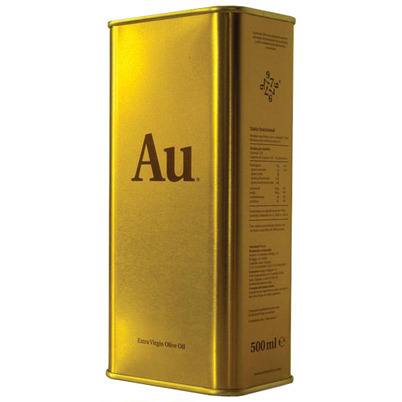 Au stands for Aceites Unicos what means "Unique olive oil" and is also the chemical symbol for gold. Already in November, the Picual olives are picked. 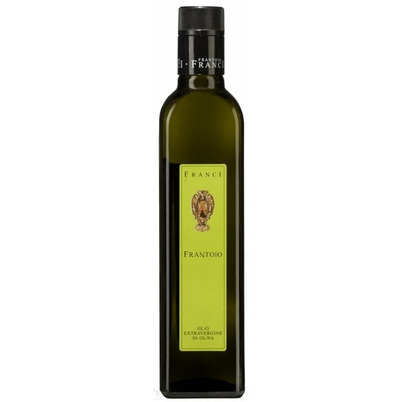 This allows the olive oil to have a lot of 'body' and gives a strong taste in the mouth. Slightly spicy and green and fruity with hints of green apple and a medium bitterness. 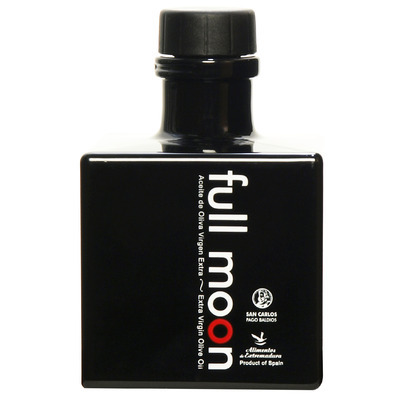 An award-winning organic olive oil from Cordoba, southern Spain. 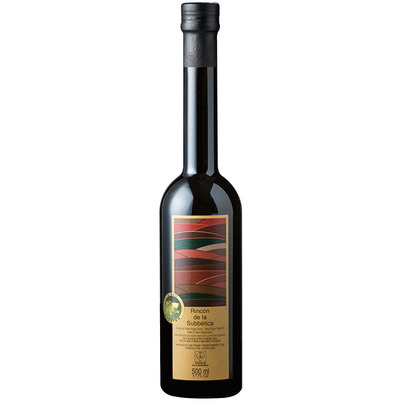 This oil is made from 100% Hojiblanca olives, organically grown, picked and pressed on the first day of harvesting. 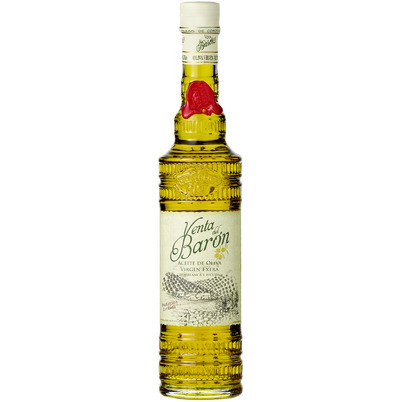 Rincón olive oil comes from a collaboration between Virgen del Castillo and Nazareno and was first released in 2007. The oil was chosen as the best in the world in 2013, 2015, 2016 and 2017. 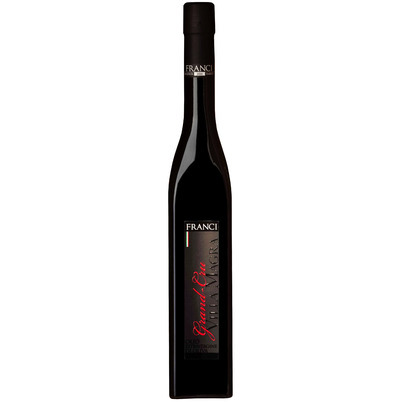 Spicy, fruity and intense, very suitable for meat, oily fish and all kinds of salads. The house Pago Baldios San Carlos originated in the 17th century in the Spanish Valle del Tiétar. They bring different brands, all of which have their own philosophy. 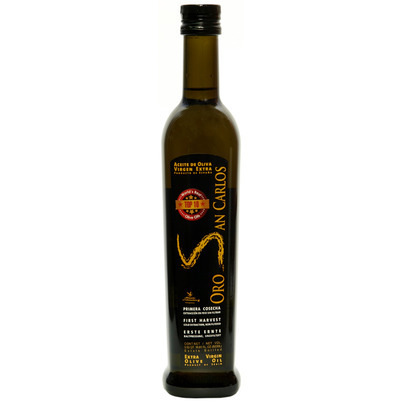 The Oro San Carlos is made from Arbequina and Cornicabra olives, picked on the first day of harvesting. 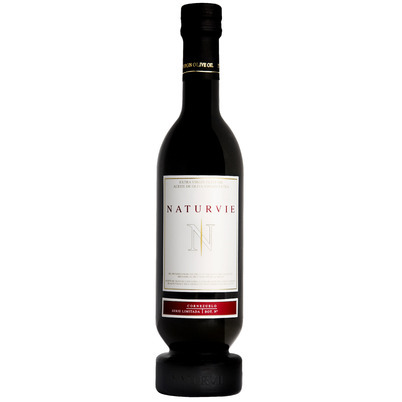 This oil is ranked 9th on the official list of World's Best Olive Oils. 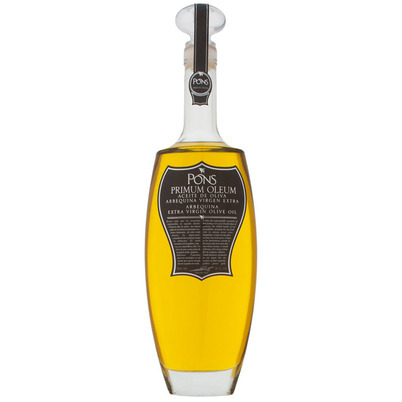 The oil has a slightly bitter and fruity taste and is very well suited to rice and fish species. The grandfather of the current owner of the Naturvie house, Fernando Sánchez-Mohino, turned a number of wild olive trees into an orchard. The different variants still grow mixed. The Cornezuelo olives are picked by hand, transported in small crates to prevent bruising and are pressed directly. The oil is velvety and has flavours like mint, fig, apple and tomato. 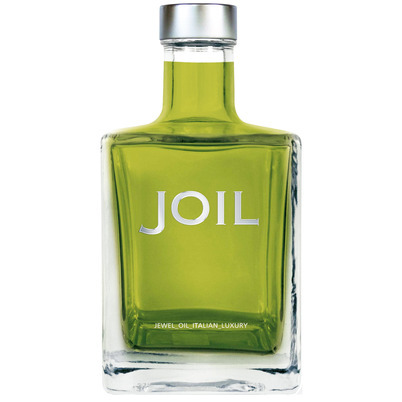 This lightly peppery oil is, as you might say, born for salads and red meat. Knolive was named one of the best and most successful olive oil producers in the world in 2018. Their olive groves are in the heart of the Subbética National Park in Spain, where a sea of olive trees surround La Tiñosa, the highest peak in the province of Córdoba. The harvest is carried out manually, because mechanical picking is near impossible on such rugged terrain. 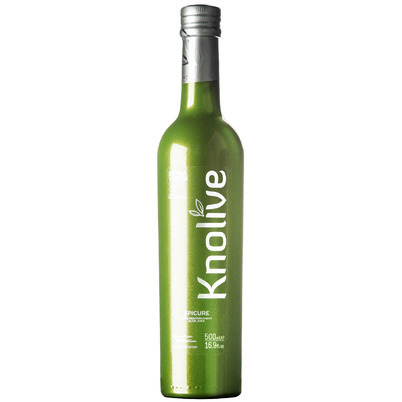 The Knolive Epicure is an extra virgin olive oil with a world class reputation, made by a world class producer.